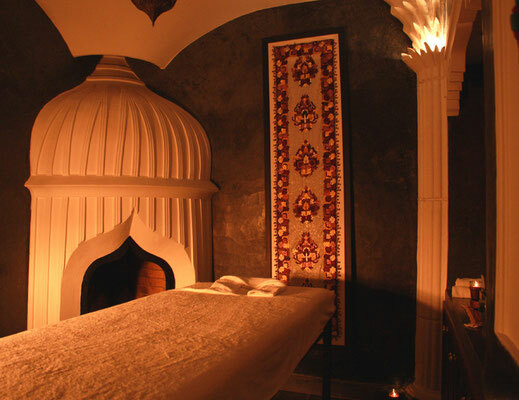 With our Spa Romance package, combine your stay at Riad Helen with a traditional body care at Heritage Spa ! 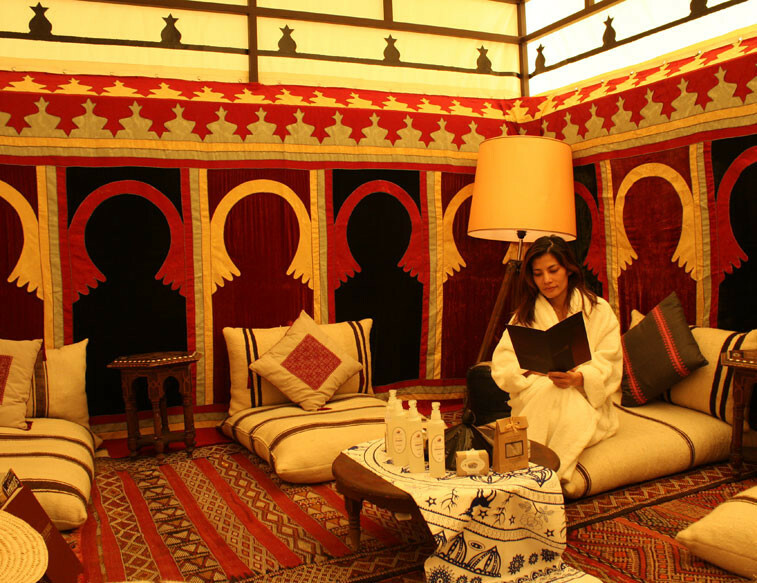 Visit this splendid riad dedicated to your well-being. 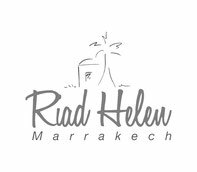 Located close to Riad Helen, a welcoming and professional team offers you careful services in the purest Moroccan tradition. The rates don’t include the tourist tax (2.1€/night/person). To request a longer than 4 nights stay, thank you to contact us via the Booking form or email.